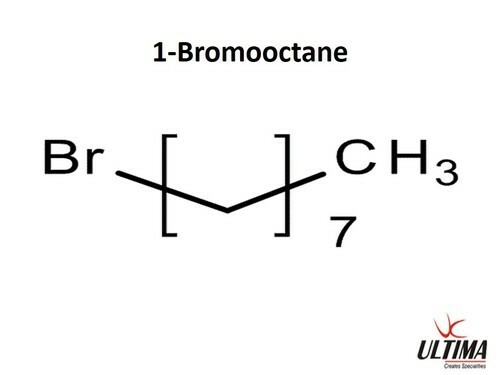 1-Bromooctane is used in organic synthesis. It is also used as an extraction solvent in the determination of volatile organic compounds present in water samples. Further, it is used in the preparation of quaternary ammonium chloride-modified poly(propylenimine) dendrimers.